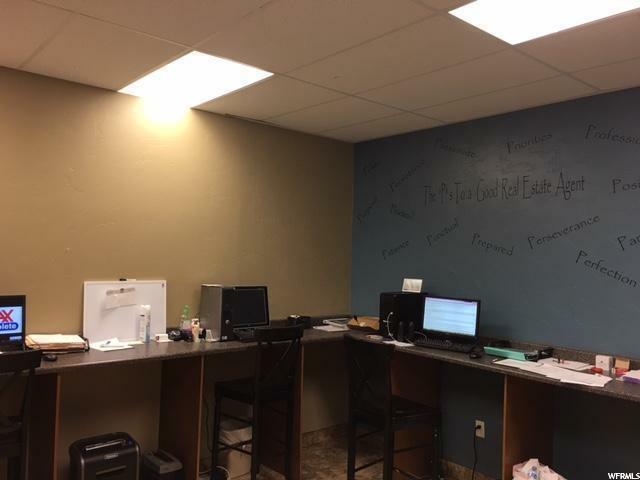 Do you need Commercial Workspace in Grantsville, Utah? Is it too expensive to get your own space? 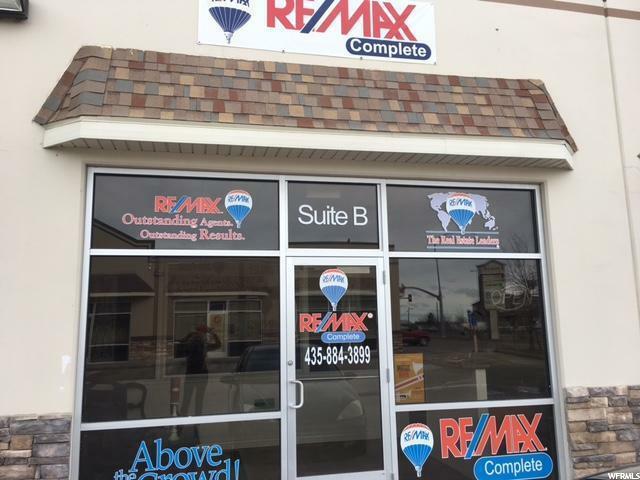 Sub-Lease our space for $800 per month 700 sq ft space available. 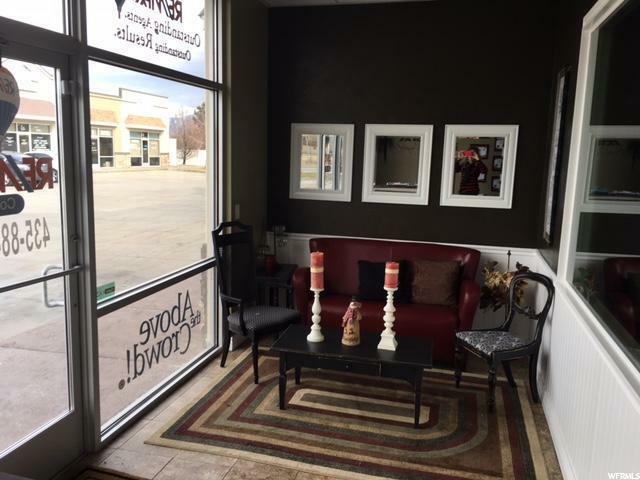 CAM FEES ARE INCLUDED IN MONTHLY LEASE. 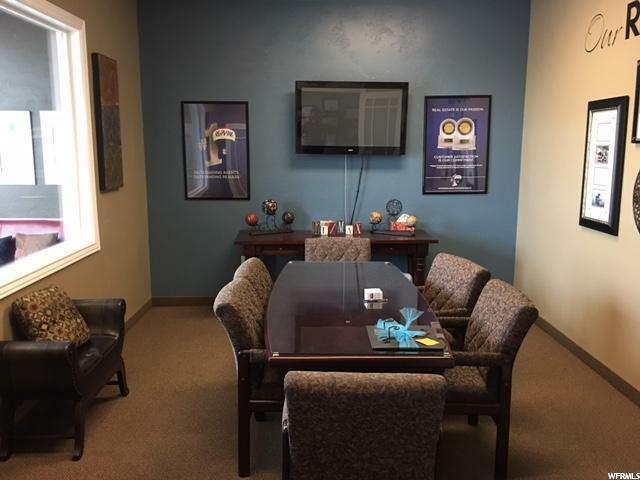 Currently has reception area, 3 private offices, conference room, work room and bathroom Location Grantsville!